Price Reduced! Luxury Living with Wide waterfront Lake views in the Beautiful NE Renaissance neighborhood. The Lakefront views are magnificent from almost every room. Beautifully updated, it offers the true Florida lifestyle designed for easy living and entertaining for those on the go. The wow factor begins the minute you enter. It has open layout with Formal living room ,Family room, Formal Dining room, Granite kitchen and Lavish Master BR Suite. Featuring Fireplace, Hardwood floors, designer touches, fenced yard and beautiful pool area with pavers. This 2 story home has 4 bedrooms, 3 full baths, Loft and a 2 car garage surrounded by Breath taking views! Please, send me more information on this property: MLS# U8035285 – $769,000 – 759 Suwannee Ct Ne, St Petersburg, FL 33702. 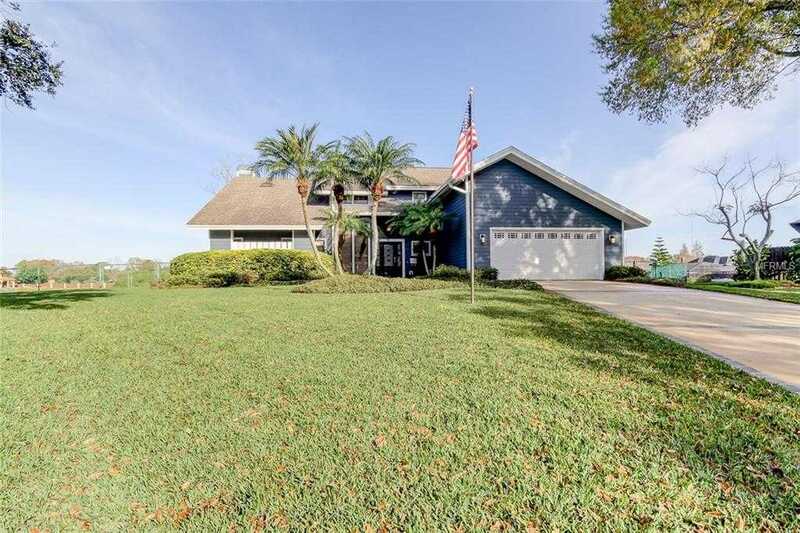 I would like to schedule a showing appointment for this property: MLS# U8035285 – $769,000 – 759 Suwannee Ct Ne, St Petersburg, FL 33702.